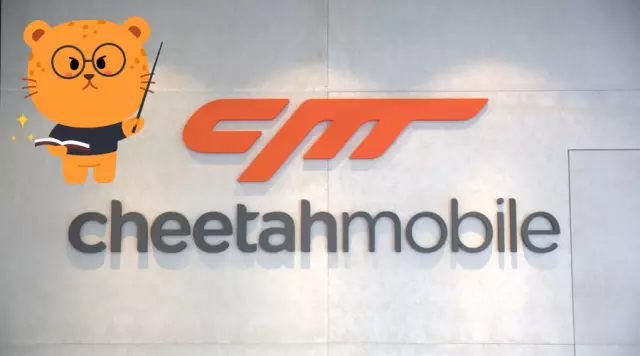 The pending complaint alleges that Cheetah Mobile and its directors “made false and misleading statements and failed to disclose” a range of information related to the company’s operations. 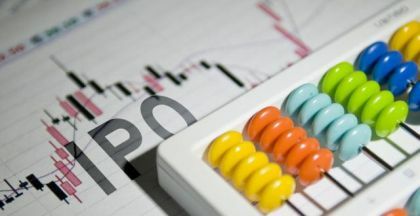 After a tough week during which Cheetah Mobile Inc. saw its stock price lose roughly one-third of its value, the mobile internet provider got hit today with a series of shareholder class action lawsuit announcements. The pursuing law firms, with headquarters ranging from New York to Los Angeles and Boston to Bensalem, Pa., appealed to shareholders who had invested in the company between April 26, 2017, and Nov. 27, 2018, to join the case by Jan. 29. The class, in this case, has not yet been certified. The pending complaint alleges that Cheetah Mobile (NYSE: CMCM) and its directors "made false and misleading statements and failed to disclose" a range of information related to the company's operations that led to recent allegations of advertising fraud. 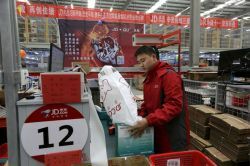 As previously reported, the company, a top mobile internet provider in China, was the subject last week of a report in BuzzFeed News that the Beijing-based company had committed ad fraud by falsely taking credit for downloads involving eight apps in the Google Play store. The news site said that app analytics company Kochava concluded after a study that "eight apps with a total of more than 2 billion downloads in the Google Play store have been exploiting user permissions as part of an ad fraud scheme that could have stolen millions of dollars." Seven of these apps were created by Cheetah Mobile, Kochava said, and include CM File Manager, Clean Master, CM Launcher 3D, Security Master, Battery Doctor, CM Locker, and Cheetah Keyboard. The eighth app, called Kika Keyboard, received an investment from Cheetah in 2016, the report said. "There are numerous untrue and misleading statements in these two articles," Cheetah Mobile said last week, refuting the allegations. After the BuzzFeed story, shares of Cheetah fell $3.32 per share, or nearly 37 percent over the next two days, closing at $5.48 per share on Nov. 27. On Tuesday, Cheetah said its CM File Manager app had been temporarily suspended by Google Play. At the same time, Cheetah also said it had initiated a series of steps aimed at countering the effect of the allegations, including the creation of a Business Integrity Committee to be chaired by its chief financial officer. Shares of the company dropped nearly 10 percent in early trading Tuesday, before rebounding somewhat during the day and closing at $6.20 per share, down 17 cents. The stock markets were closed today in observance of a federay day of mourning for former president George H.W. Bush.